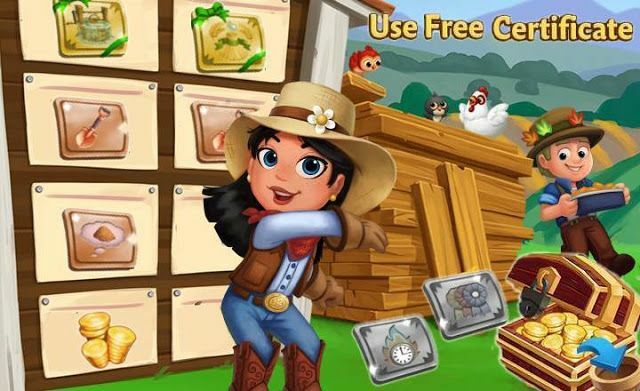 The Fertilize All Certificate in FarmVille2 will instantly fertilize everything on your farm! Hi players. 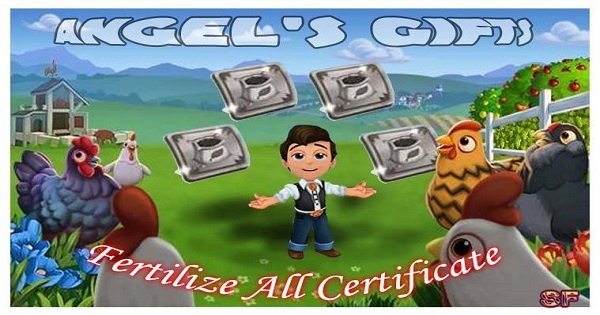 We want to gift you with 2 Fertilize All Certificate Links, this link isn't for all!